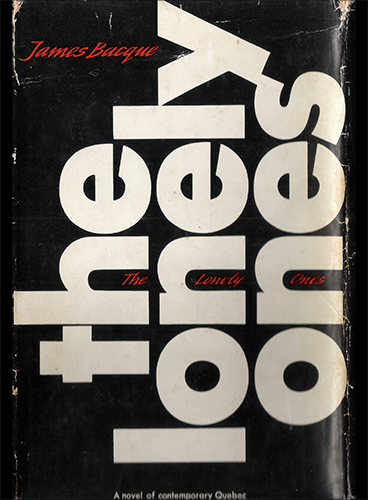 A prophetic novel about friends and lovers torn apart by the violence of Quebec separatism. First published in 1969, one year before the October Crisis in hardcover by Macmillan of London, and McClelland and Stewart of Toronto. 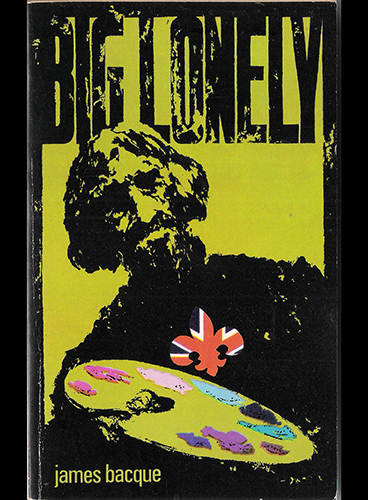 Later reissued in paperback entitled Big Lonely by New Press in 1971, and then in a New Canadian Library edition, with an introduction by T.M.R. Bentley in 1978. 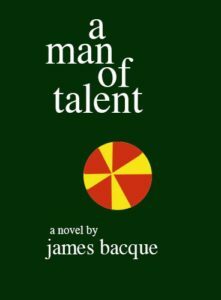 “A novel of Quebec in the throes of impending revolution…. tension and suspense that becomes almost unbearable.” – The Winnipeg Tribune “terrific…I enjoyed it immensely” – Patrick Watson, author and broadcaster. “Prophetic … the most compelling novel I’ve read in a long time.” Robert Kroetsch, author. A prophetic novel about friends and lovers torn apart by the violence of Quebec separatism. 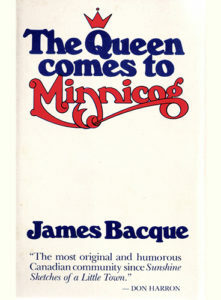 First published in 1969, one year before the October Crisis in hardcover by Macmillan of London, and McClelland and Stewart of Toronto. 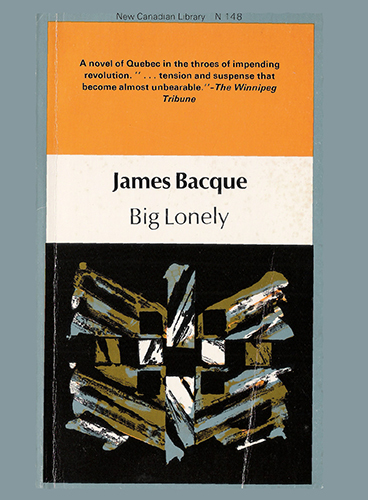 Later reissued in paperback entitled Big Lonely by newpress in 1971, and then in a New Canadian Library edition, with an introduction by T.M.R. Bentley in 1978. 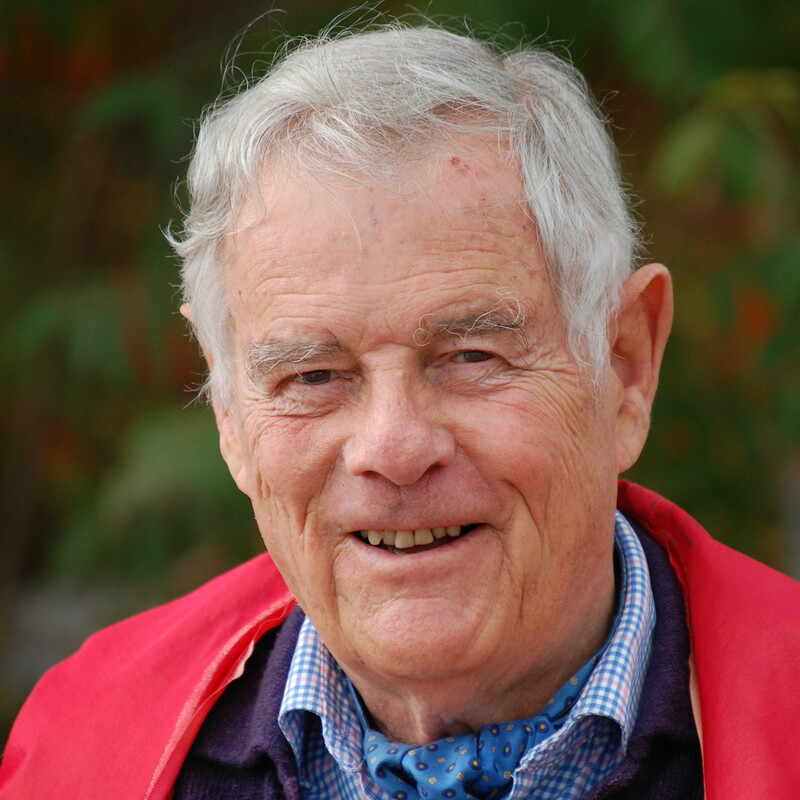 “terrific…I enjoyed it immensely” – Patrick Watson, author and broadcaster.